Our weekly farm gate open house this saturday (May 17th from 10am-2pm) features Chestnuts. (open house details) We believe that chestnuts will be an essential perennial food plant in the decades to come. With climate change causing global disruption to food production, perennial foods just make sense. Perennial plants like chestnuts, hold the soil together year round, and are more drought and heat tolerant. PLUS, chestnuts can be ground into flours to make all kinds of nutritious foods without gluten and they even feed livestock. Large food producing trees also sequester large amounts of carbon in the tree and the soil. So whether you are concerned about local food, a healthier diet with less grains, mitigation of climate change, or adaptation to a changing climate, perennial plants are for you. 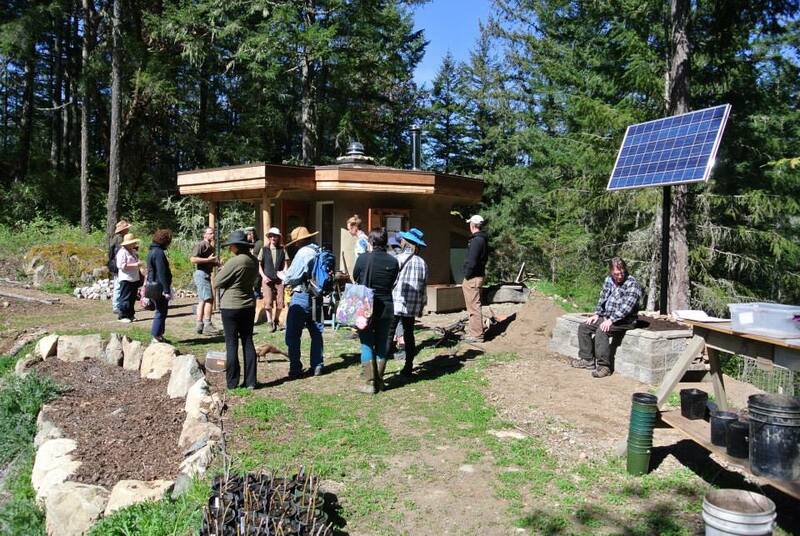 Come on out to Eco-Sense this saturday and have a visit, talk, walk, learn and even share your favourite rants. We have chickens and ducks so please leave your pets at home. Chestnuts are the replacement for grain crops, are perennial, heavy producers of nutrient dense food for humans, wildlife, and farm animals alike. Considered the most important tree in temperate climates, and the topic of many books including Tree Crops: A Permanent Agriculture by J.R. Smith which was one of the pivotal books that spawned Bill Mollison’s permaculture revolution. 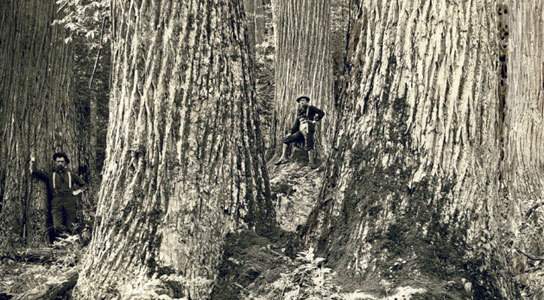 In North America the giant American Chestnut (Castanea dentata), (100 ft tall, 10 ft diameter trunks), was the most valuable crop due to the shear quantities of reliable food it produced, and the exceptionally rot resistant wood it produced. In the early 1900s chestnut blight was introduced and heavily impacted the orchards – the die off was massive. In true human fashion, rather than protect the surviving chestnuts which may have been the genetically resistant version of the American chestnut trees, there was a huge push to chop them all down and harvest the wood before they went extinct, as is done in good human fashion. This virtually eliminated any chance of bringing the American Chestnut back. 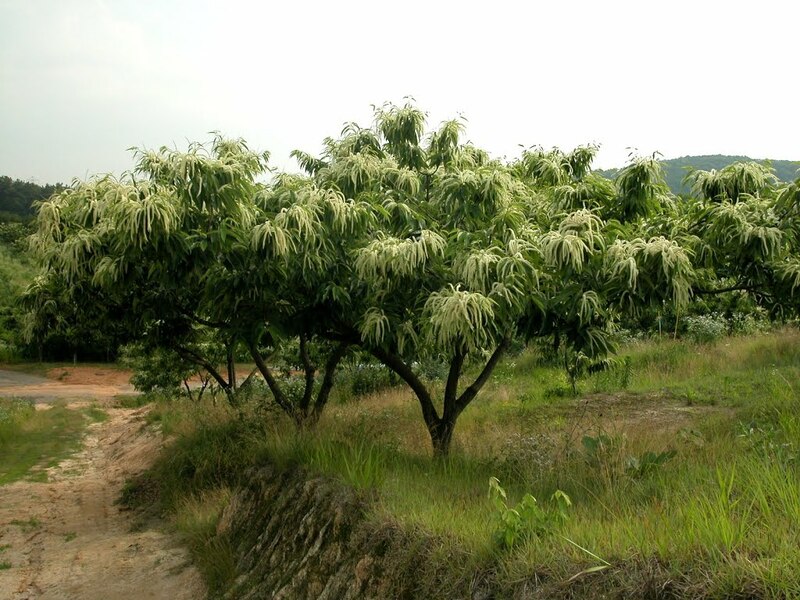 The Chinese Chestnut (Castanea mollissima) had evolved with the blight and had natural tolerances, and has since become the most widely planted chestnut in North America. The Chinese Chestnut has been used to cross with C. dentata to breed a cross that is blight resistant. 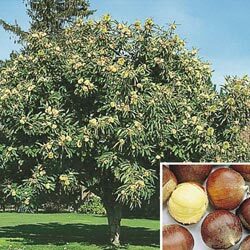 The Chinese chestnut is about half the size of the American chestnut growing to 40 ft tall, multi stemmed, has larger nuts, is suited for drier rockier soils than the Japanese chestnut. 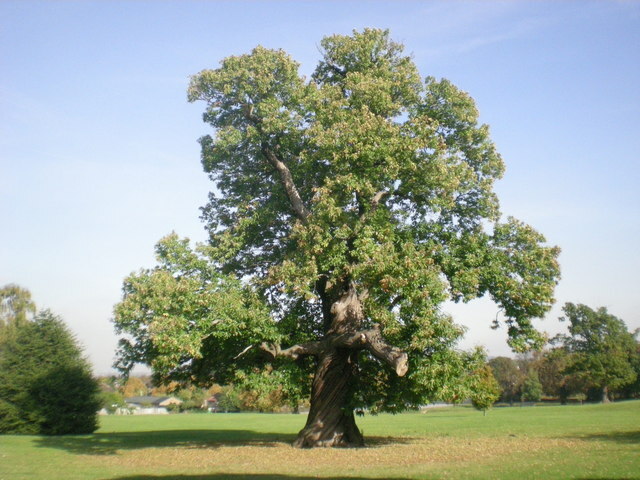 The Japanese Chestnut (Castanea crenata), also with resistance to blight is being is also being used as a breeding stock to build immune resistance into the American chestnut. The Japanese chestnut is the smallest, reaching heights of 30 feet, with a multi stemmed growth habit, and has been known to have the largest of the nuts (up to 40 g). The European Chestnut (Castanea sativa) is large like the American chestnut, and highly edible. It shares all the similar benefits as the others. We believe our crosses from Gabriola Island and Fernwood are C. sativa crossed with Chinese… but we will observe growth habits and leaves. Hardy from zones 5-8, all will need a start in moist well drained loamy soils, though once established the Japanese and Chinese will handle dry conditions well, and the Chinese can handle rockier soils. Nut production should begin in 5-7 years, with heavy crops in 10-12 years. If planted in the sun, the tree will form more nuts, but if partially shaded, there will still be nuts, so we just planted more trees. We are transforming areas over the next 10 years where as the chestnuts grow taller, we’ll harvest some of the surrounding taller trees to allow for the chestnut to become the dominant center piece. Yes! Nuts are a major food source for animals (including us silly humans). In comparison to other nuts they are low in calories, due to less fat, high in carbohydrates making them a good substuitute for grains for breads. They are high in folates (folic acid), 100 g has 72% of DRI of vitamin C, rich sources of oleic and palmitoleic acids (mono-unsaturated fatty acids). Further, they are also rich in many important B-complex groups of vitamins. 100 g of nuts provide 11% of niacin, 29% of pyridoxine (vitamin B-6), 100% of thiamin, and 12% of riboflavin. Boiled, roasted, raw, as a flour, these are versatile. 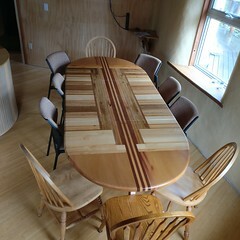 Wood of all cultivars is strong and long lasting. The leaves , bark and seed husks are high in tannin and can be used in tanning hides. 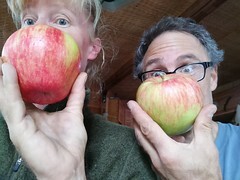 This entry was posted in Uncategorized and tagged Eco-Sense, Food forest, forage, Sweet chestnut. Bookmark the permalink. 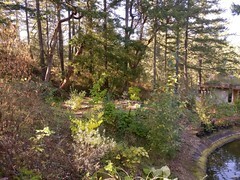 3295 Compton Rd, Victoria, BC… off Munn Rd, about 5 minutes past Francis King Park.